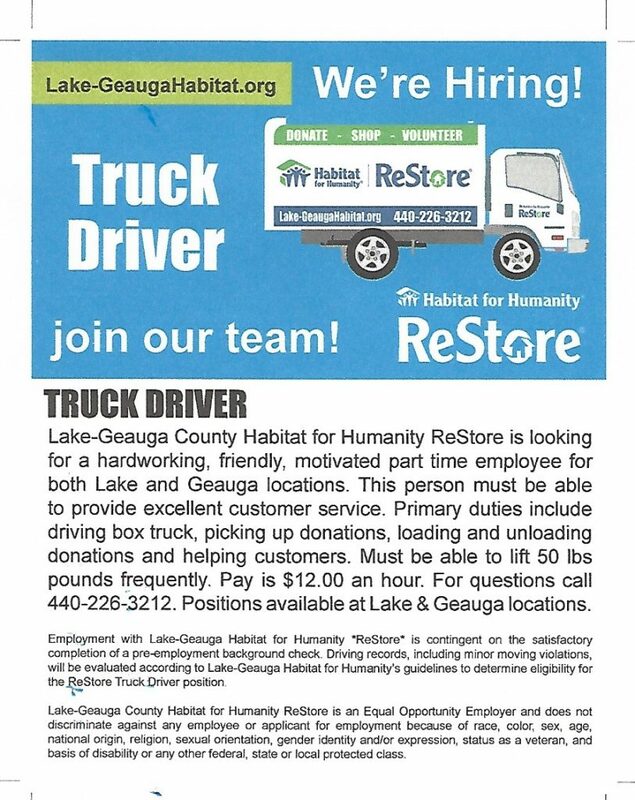 Lake-Geauga Habitat for Humanity ReStore is hiring Truck Drivers and Warehouse Associates! 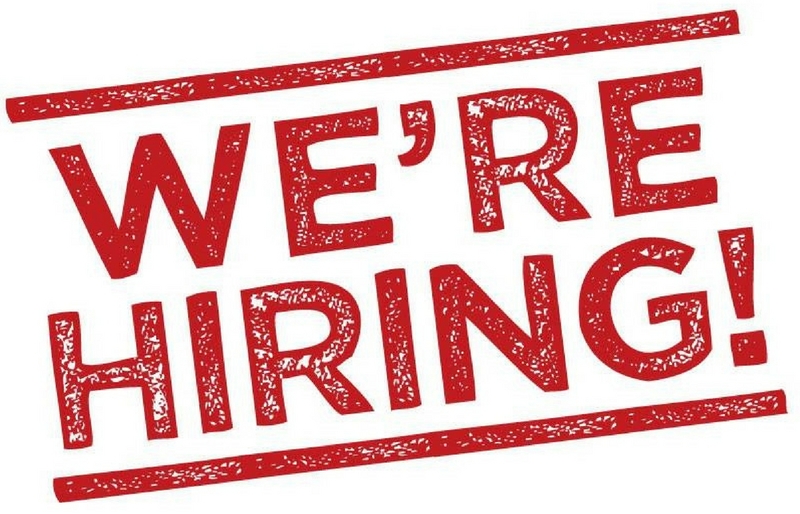 They are looking for hardworking, friendly, motivated part-time employee for both of their locations for the following positions. 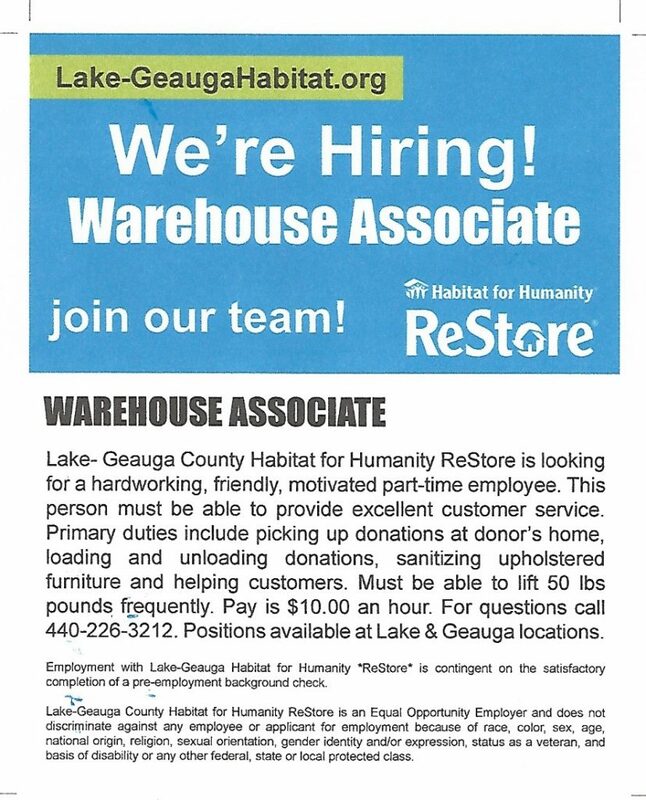 If interested, please call 440.226.3212.